Downtown Austin Wedding at the Allen House with gorgeous floral from The Flower Girl and Design Coordination from The Wedding Warriors. 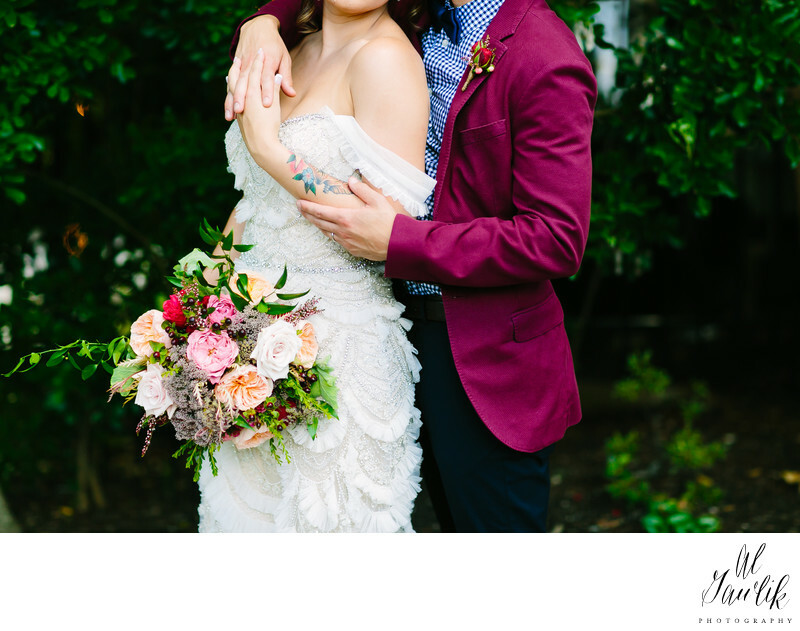 Brooke and Scotty make the most colorful couple at The Allen House, and AL Gawlik captures another great story in pictures to last a lifetime. Location: The Allen House, Austin, Texas .